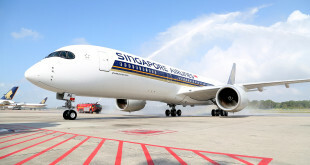 Announcing a $325 million investment in upgrading 19 of its Boeing 777-300ERs to its newest generation cabin product currently in service (read our story with pictures), Singapore Airlines has also announced the airline will introduce a premium economy class in the second half of next year. 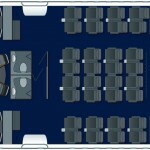 The new class will be initially offered on the airline’s 777-300ERs and later, on its A380 super-jumbos. 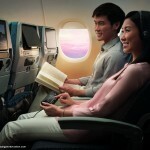 Singapore Airlines next generation economy class seat. Image courtesy the airline. Singapore Airlines next generation business class ultra-wide 30 inch seat. Image courtesy the airline. 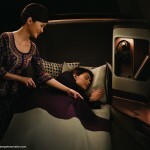 Singapore Airlines next generation business class full flat seat. Image courtesy the airline. 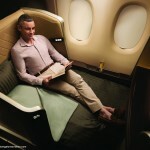 Singapore Airlines next generation first class seat. Image courtesy the airline. Singapore Airlines was one of the world’s first airlines to introduce, what even airline employees call, the “over the top” (ott) business class, which features a mind-boggling 30 inch ultra-wide seat in a mere four abreast 1-2-1 front facing configuration. 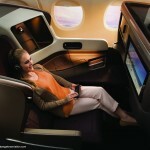 Compare this to the mere 20.5 inches offered by competitor Emirates in a seven abreast business class seating. While some airlines including competitor Cathay Pacific now offer a four abreast business class, unlike Singapore Airlines, they still are in the 20 inch to 22 inch width range and are angled to increase seating density. This excessive business class has skewed costs for Singapore Airlines which finds itself at the receiving end shrinking margins due to intense competition. Unable to downgrade its business class cabin product, this is a smart move by the island nation carrier. 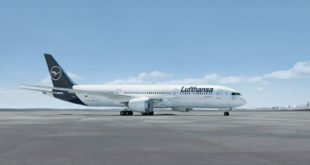 Given constrained travel budgets and yet the need for their executives to travel in some modicum of comfort, premium economy, which is positioned between economy and business, has proven popular with business enterprises due to the additional offering of a private cabin, larger seats than economy, upgraded meals and amenities, better frequent flier mileage accumulation etc. 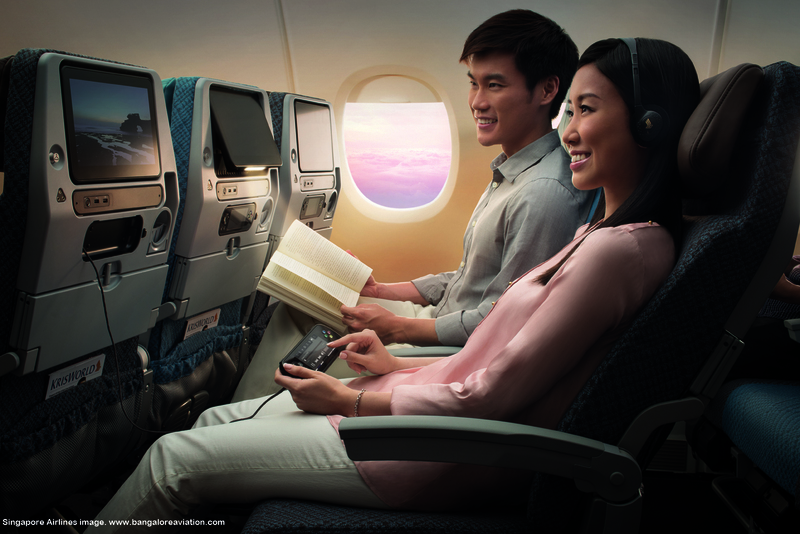 The larger premium economy seat is also popular with physically large travellers and higher-end leisure travellers. While no details of the cabin product have been released, most premium economy classes typically offer one less seat abreast seating. Singapore Airlines has one of the widest economy class seats in the world at 19 inches in a nine abreast seating on its Boeing 777-300ERs. 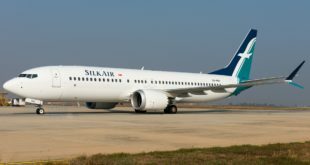 We expect the airline to offer its premium economy seat in an eight abreast configuration with a 19.5 inch to 20 inch wide seat, which would compare favourably with many airlines’ business class seat widths. It remains to be seen whether Singapore Airlines takes the “economy plus” approach like Lufthansa or a “business minus” one like Air France. 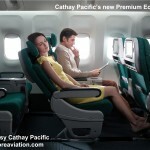 Cathay Pacific new premium economy class cabin. Image courtesy the airline. 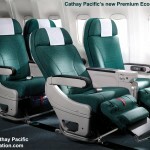 Cathay Pacific new premium economy class seat. Image courtesy the airline. 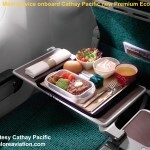 Cathay Pacific new premium economy class meal service. Image courtesy the airline. 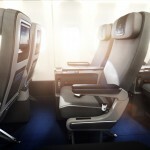 Lufthansa premium economy class seat back. Lufthansa premium economy class. Additional legroom. 38 inch seat pitch. Lufthansa premium economy class footrests. 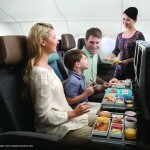 Lufthansa premium economy class cabin. Lufthansa premium economy class cabin In a 2-3-2 seven abreast layout on the A340s. Lufthansa premium economy class seat on Boeing 747-8i. 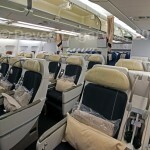 Air France premium economy cabin on board their A330-200. Picture by Devesh Agarwal.